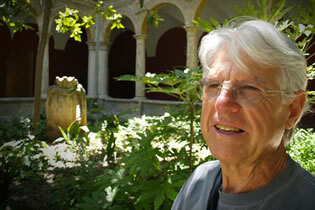 Spanish painter Emilio Payés was born February 28, 1935 in Alcoy, Alicante, Spain. 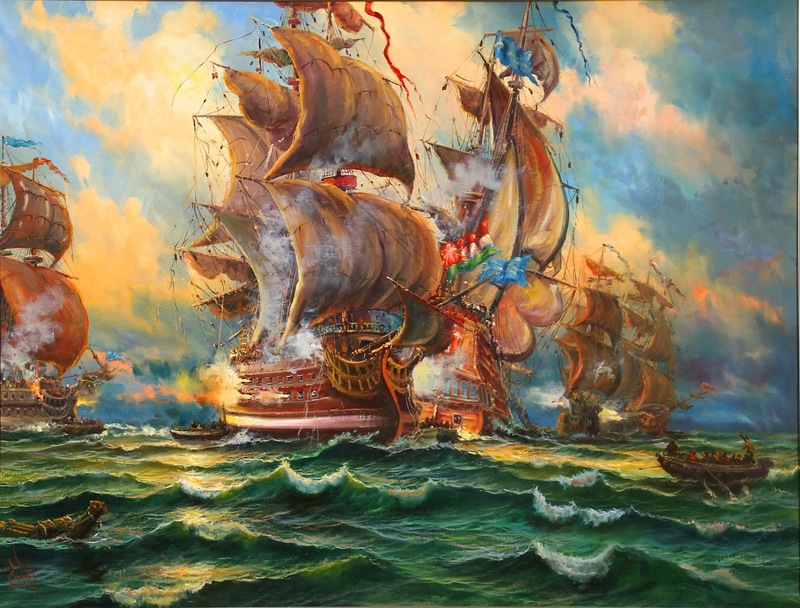 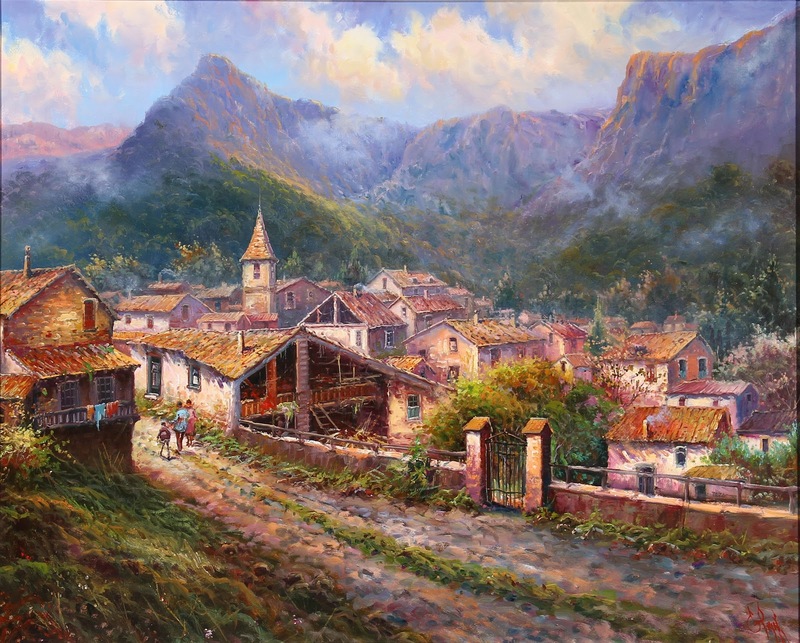 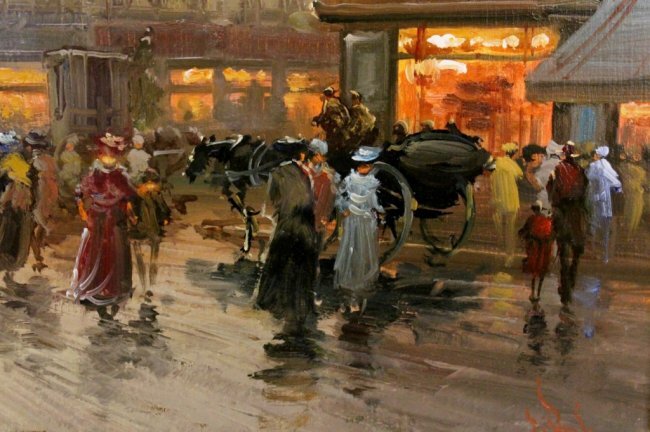 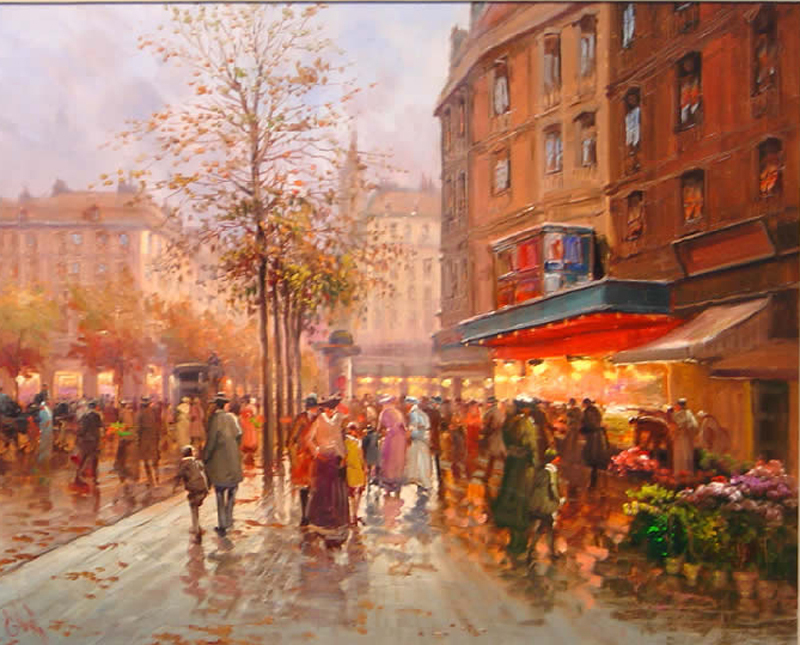 He began to paint at the age of fourteen. 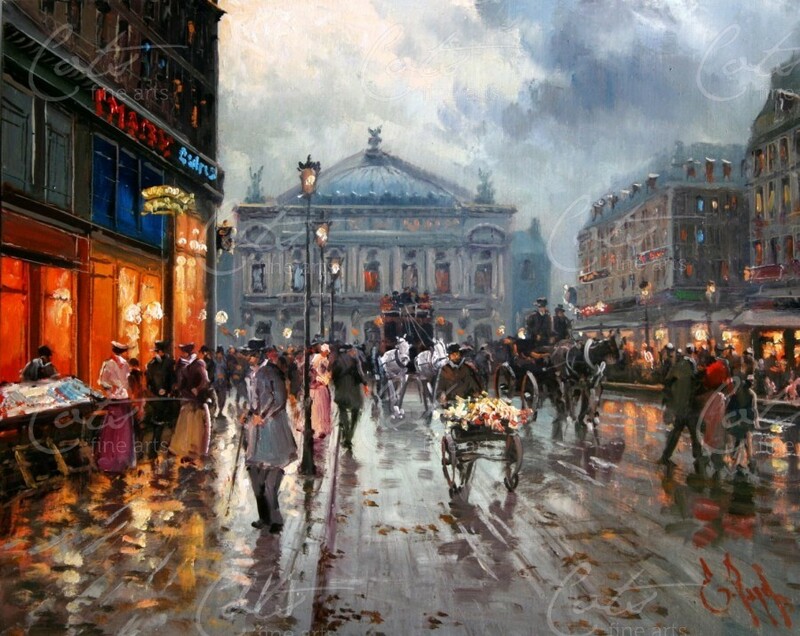 Upon turning eighteen, he began his formal training in art. 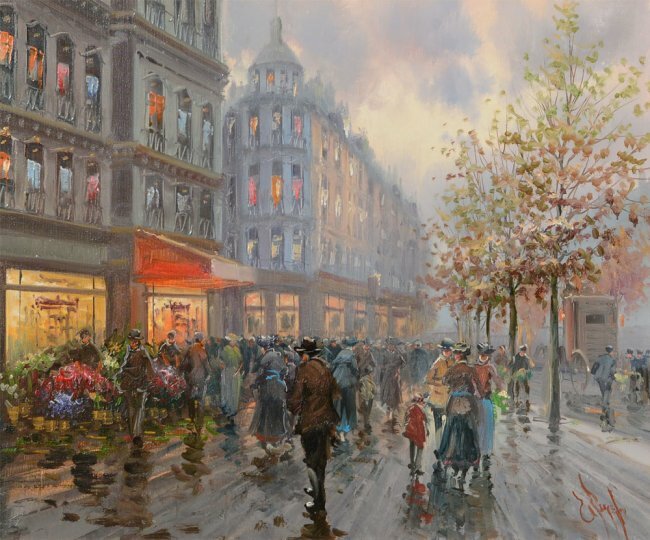 Due to his talent of drawing, he was inspired and encouraged to begin training at this early age. 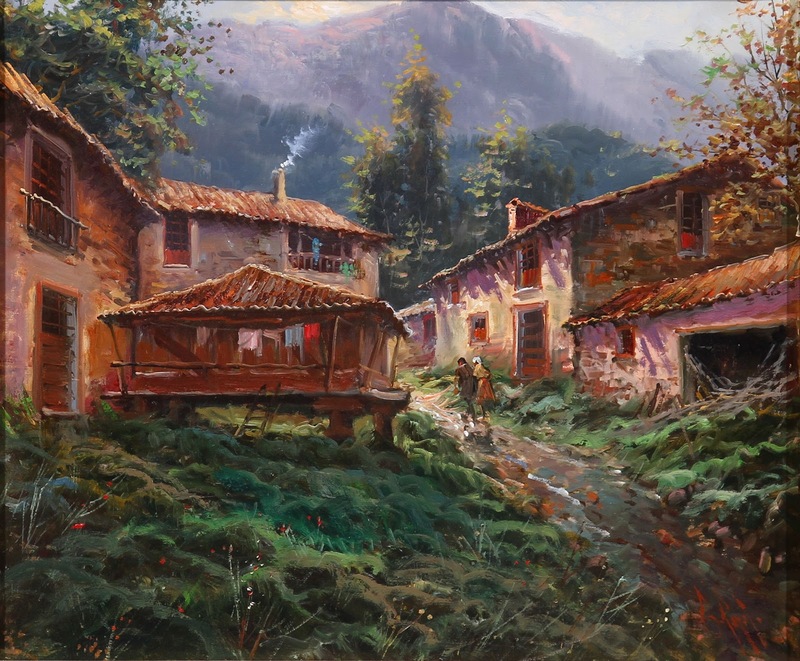 During his education and training, he studied under the Spanish professor, Mr. Edmundo Jorda. 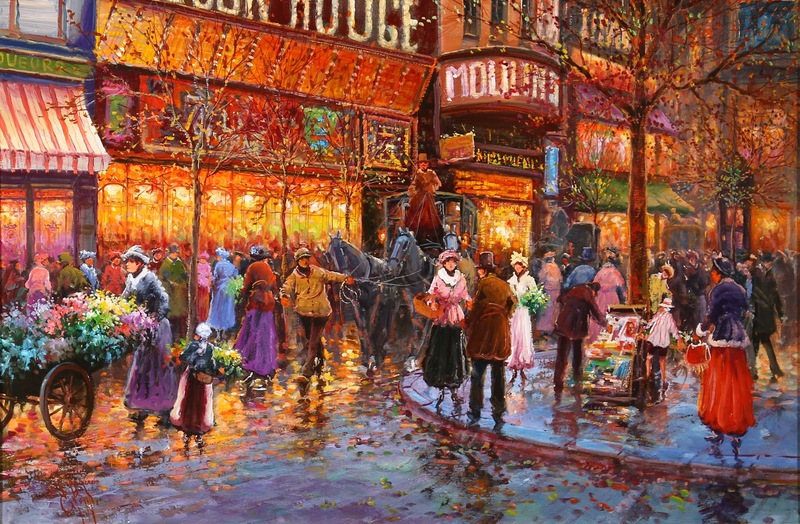 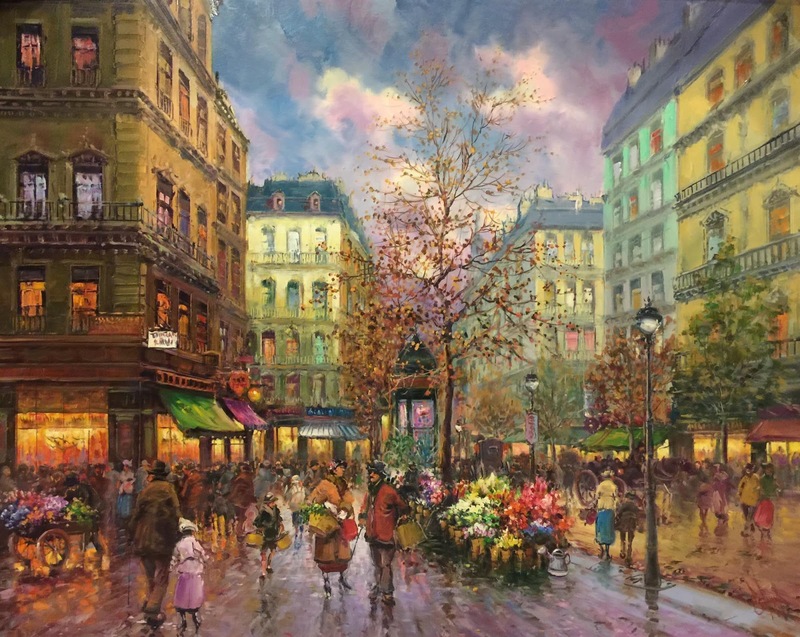 Pay's began painting professionally when he was 28 years old. 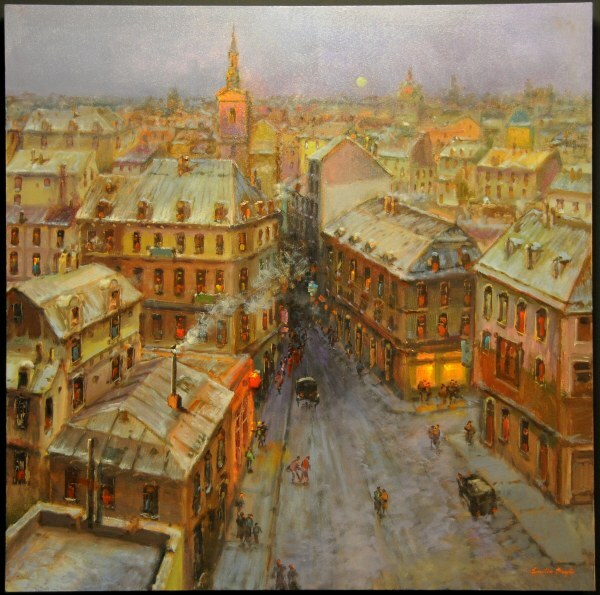 Since this time, he has exhibited in galleries including Galerie Soria, Chateauroux, France in 1995, and Galerie Hispaluz, Concepcion, Chile in 1996. 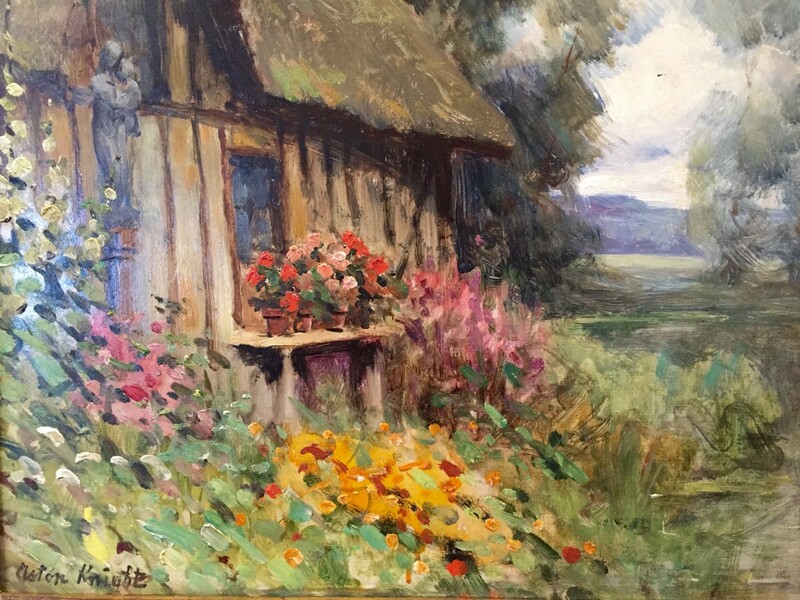 The works of Emilio Payes are in private collections throughout Japan, Saudi Arabia, Germany, and the United States. 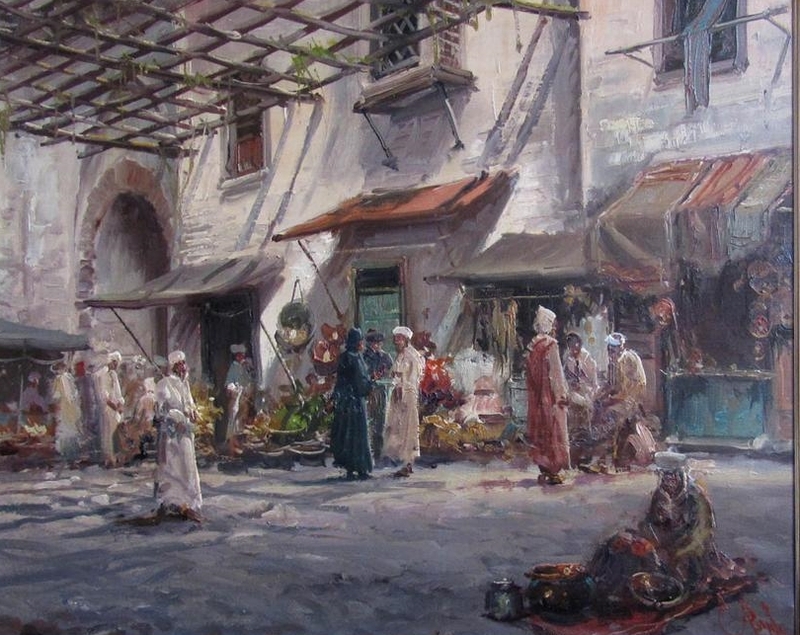 A list of Payes' collectors include Prince Fahd Bin Salman Bi of Saudi Arabia, and individuals from the French Aristocracy and the Belgian Aristocracy. 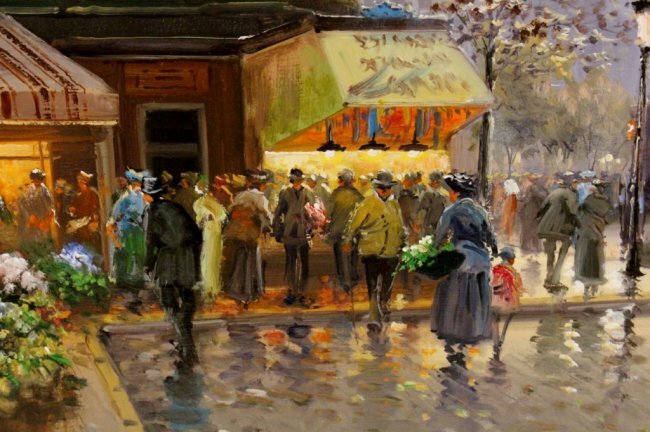 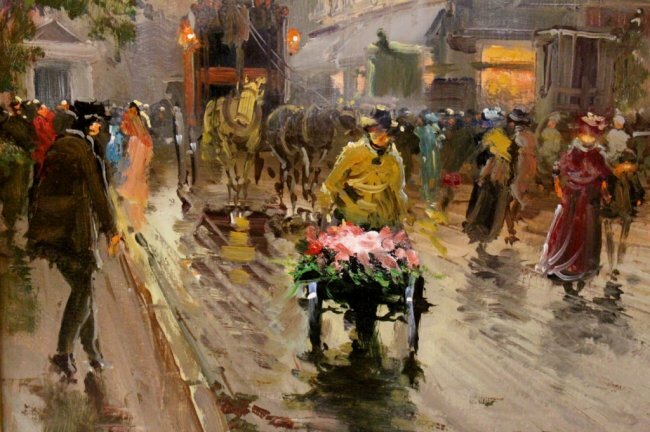 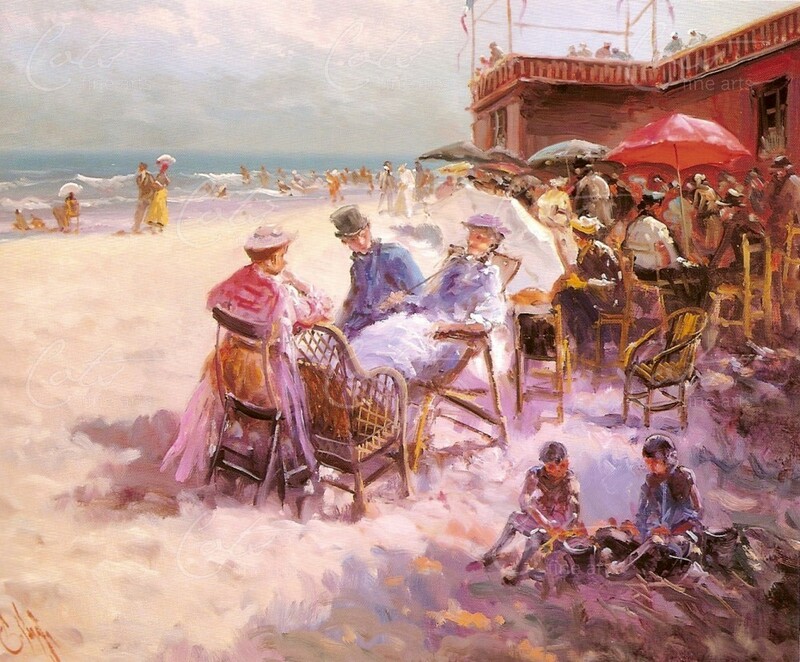 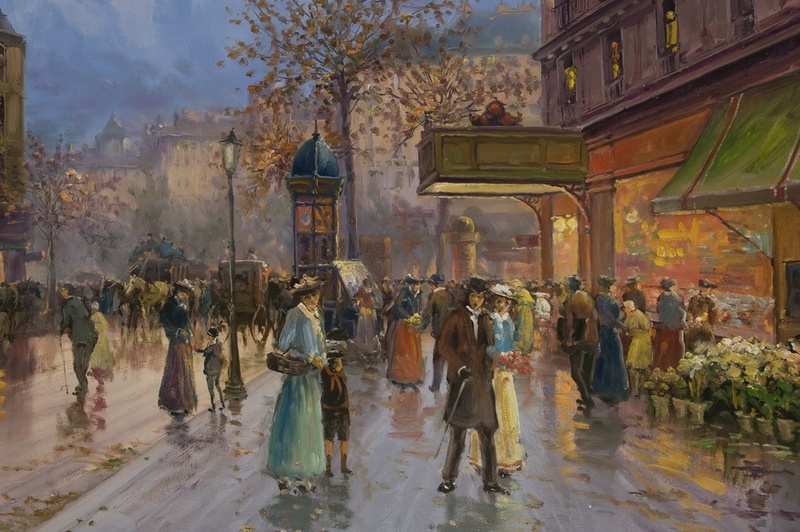 The artist described his current style and influence of paintings as customs, manners and impressionism. 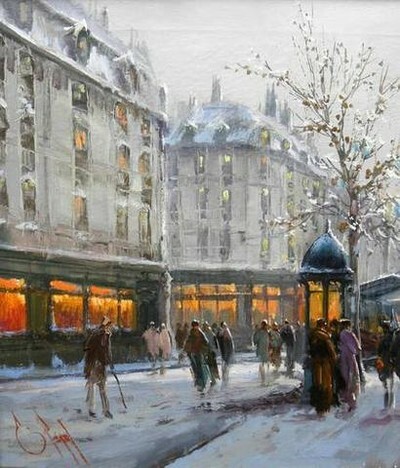 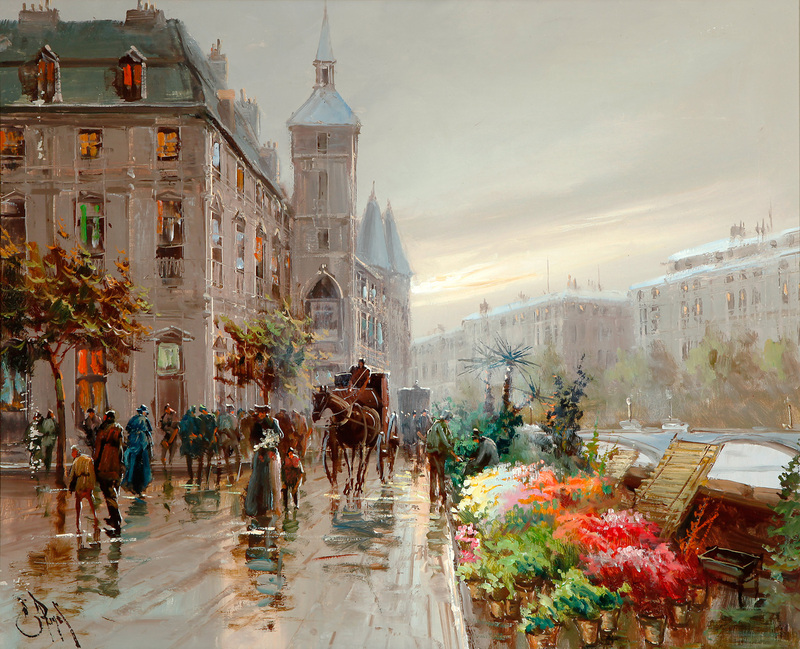 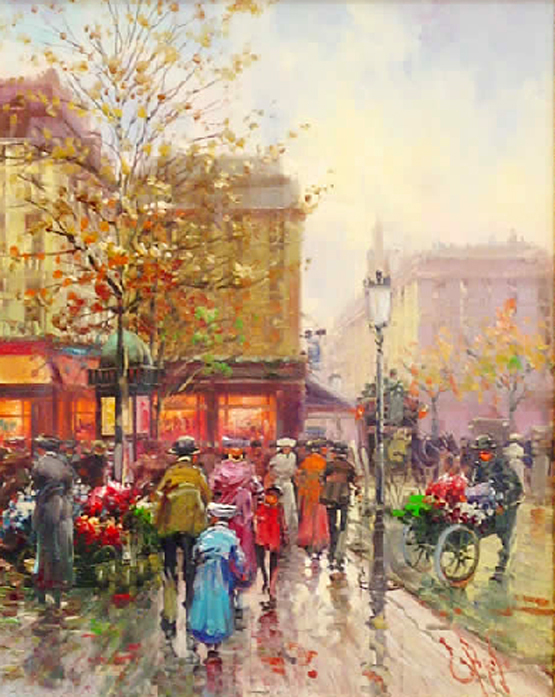 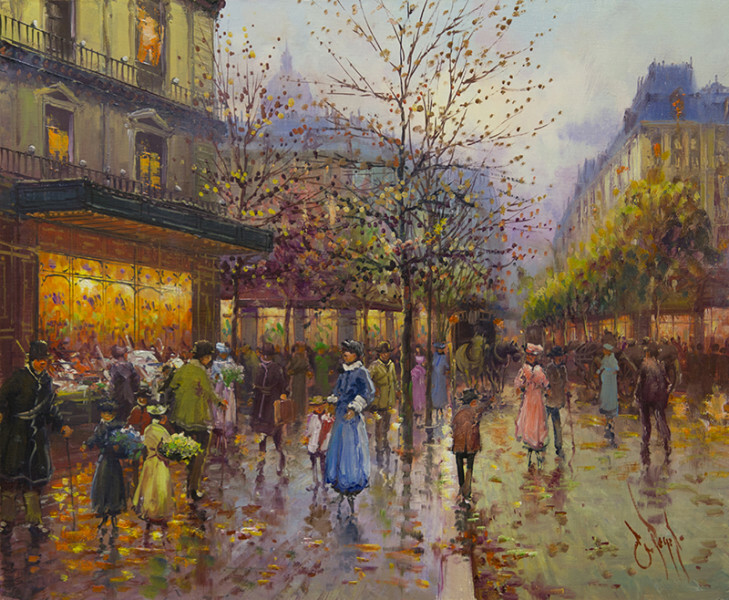 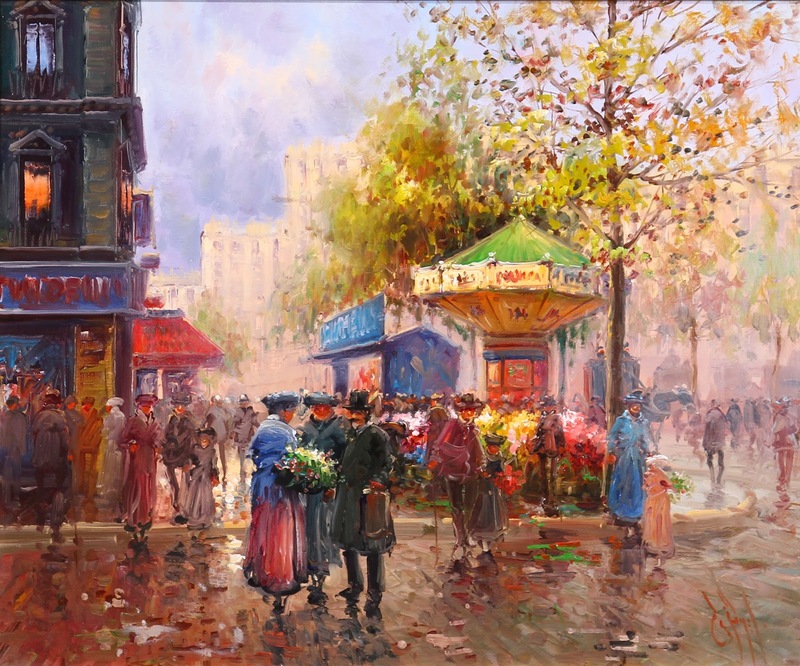 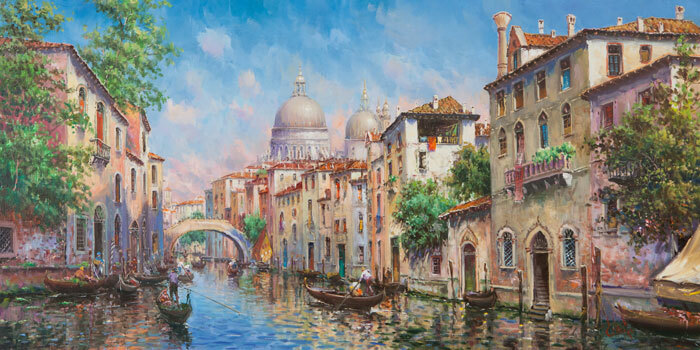 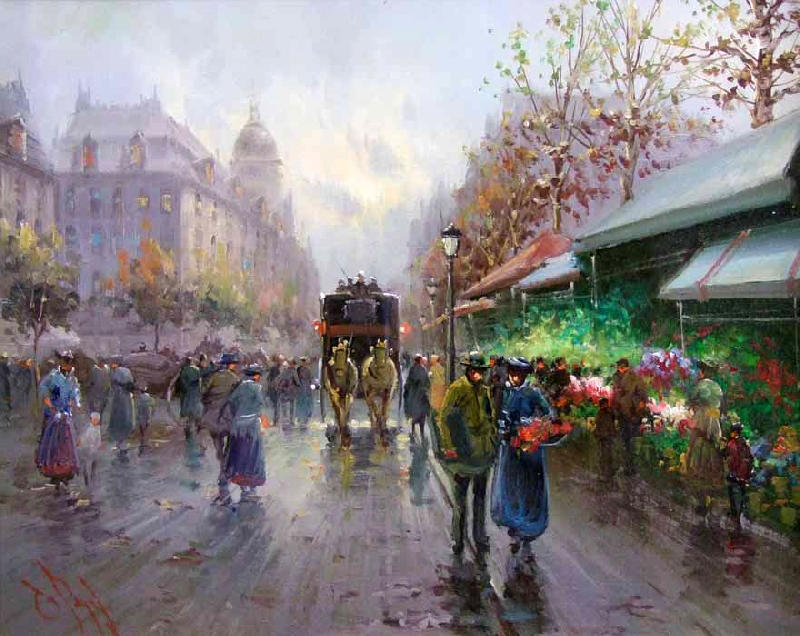 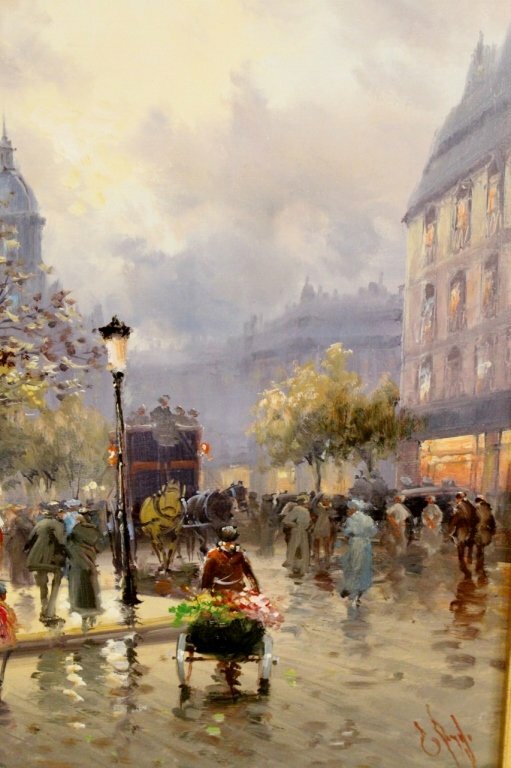 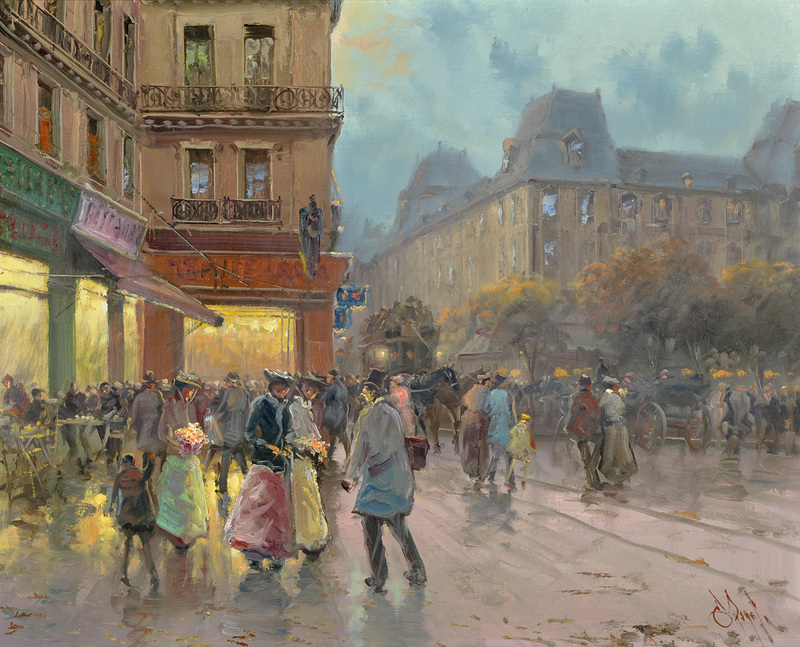 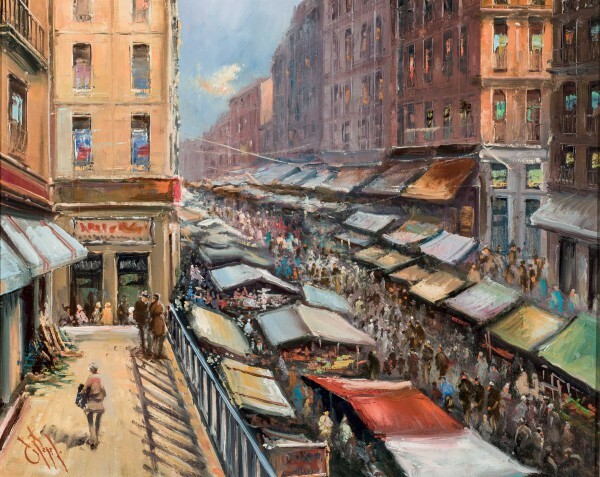 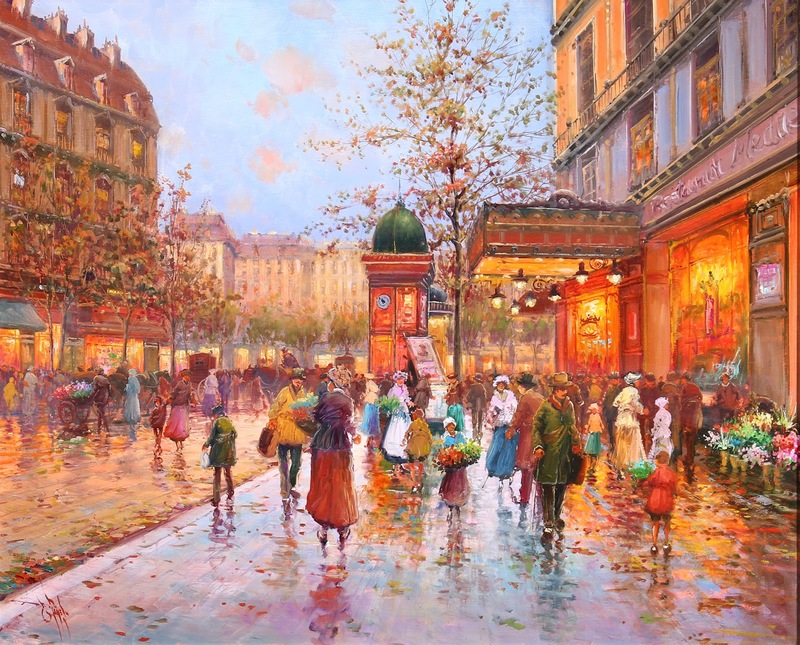 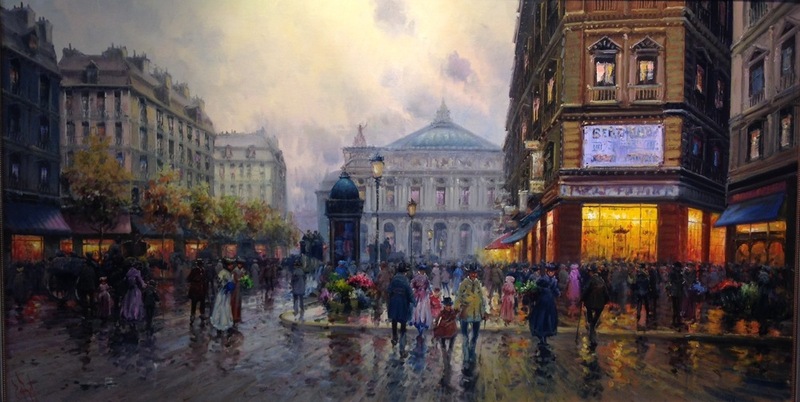 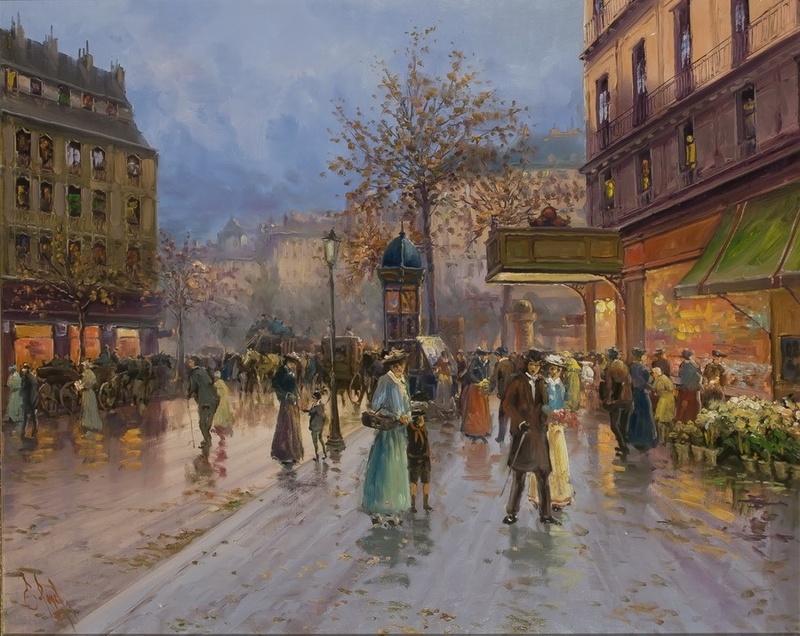 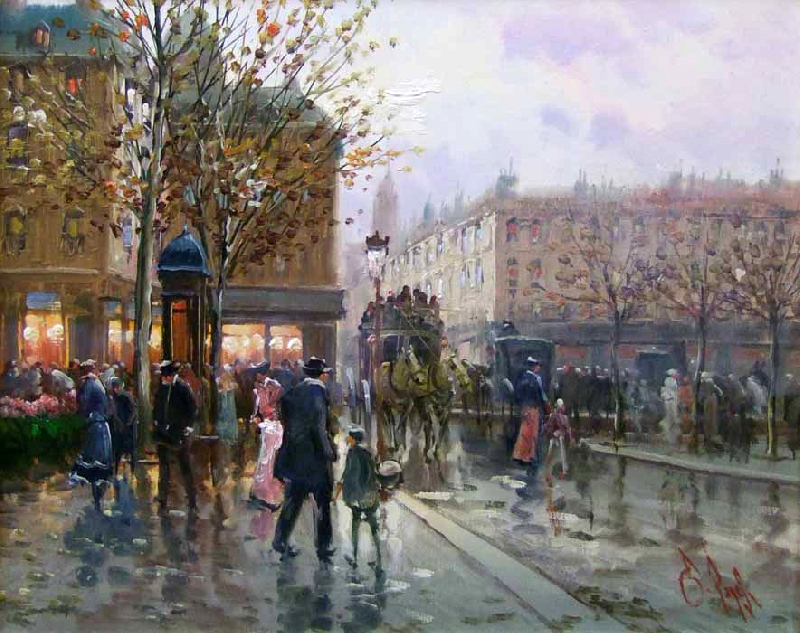 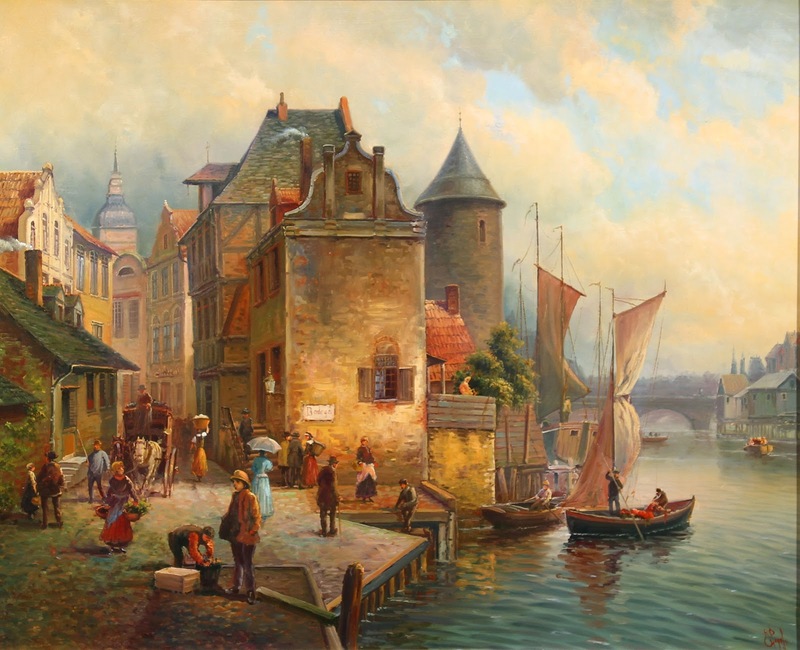 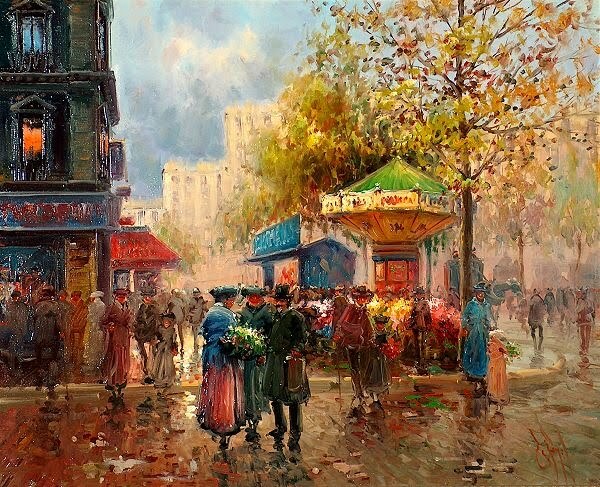 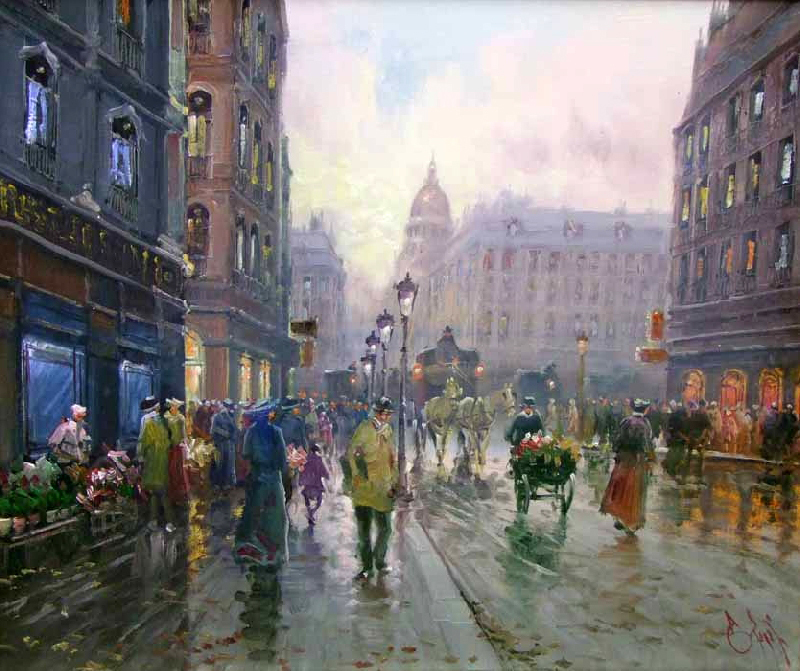 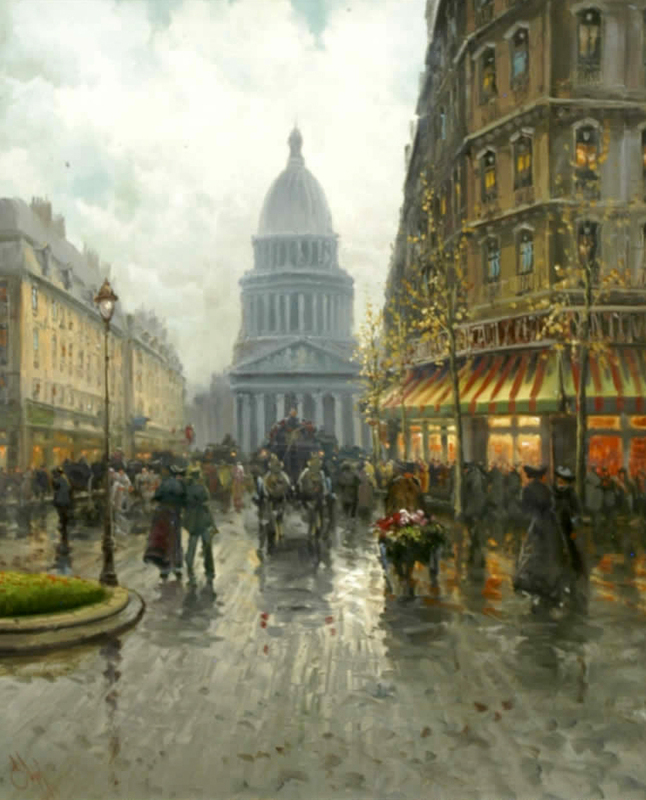 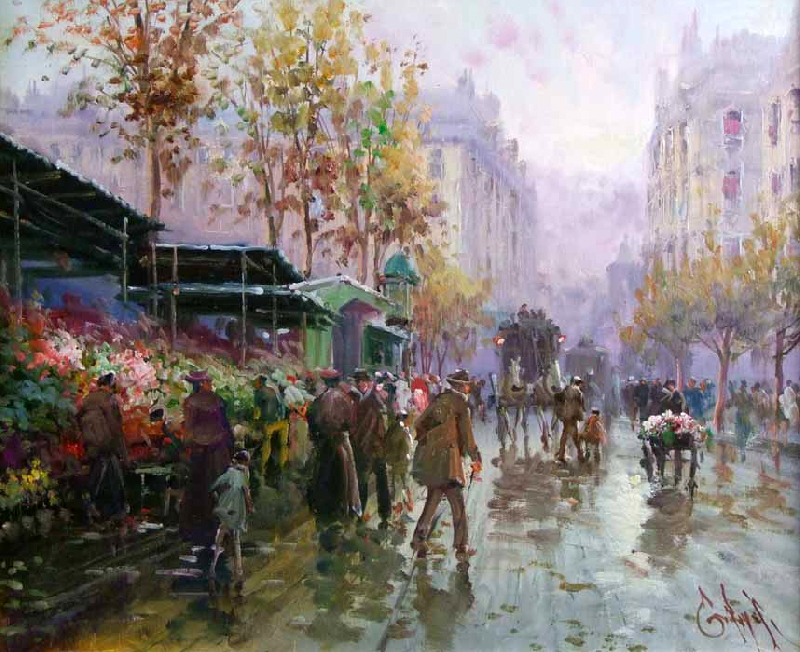 His favored subjects are landscapes, harbor scenes and Parisian items.